Kice Industries and Sangati Berga have formed a strategic alliance. Kice Industries and Sangati Berga announce the signing of an agreement to form a strategic alliance between the two companies. The agreement includes joint distribution, sales, and promotional efforts for new and existing grain milling projects in the U.S. and Canada. 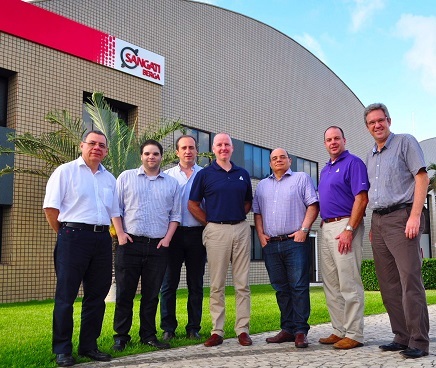 “We are very excited to enter into this strategic alliance with such a renowned company as Kice Industries, who are known for the high-quality of their equipment and excellent customer service,” said Ricardo Pereira, president of Sangati Berga. “We are confident that together, we will offer the U.S. and Canadian markets excellent solutions, combining the highest levels of equipment and services.